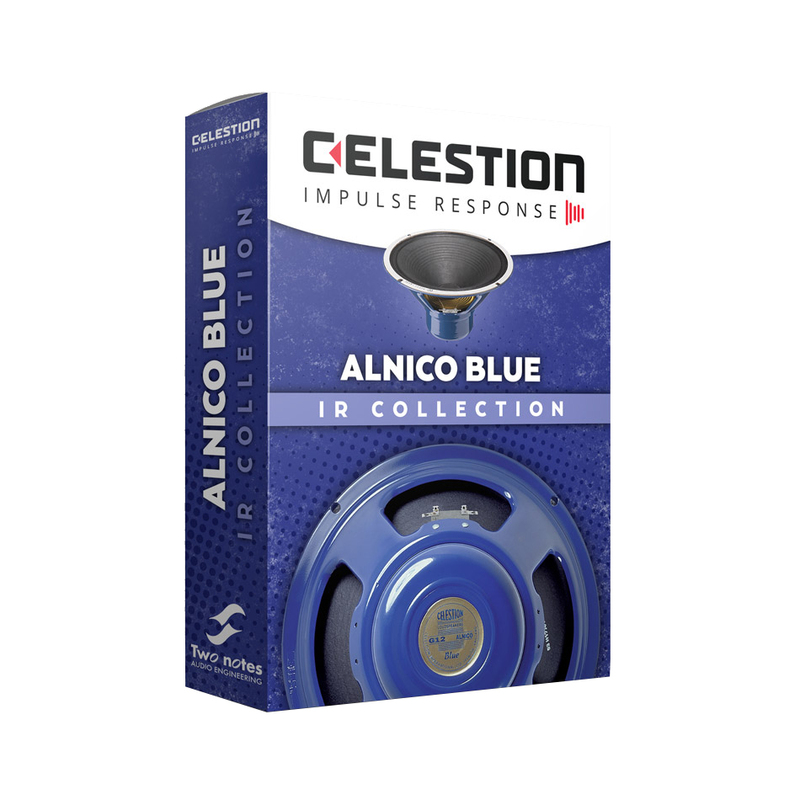 The legendary Celestion Blue alnico magnet guitar speaker has been an essential part of the guitar sound of rock legends since its inception in 1960. From the Beatles and the ”British Invasion” to Queen’s Brian May, U2 and the Edge, this speaker has been the hallmark tone of many players known for a chiming dynamic sound. 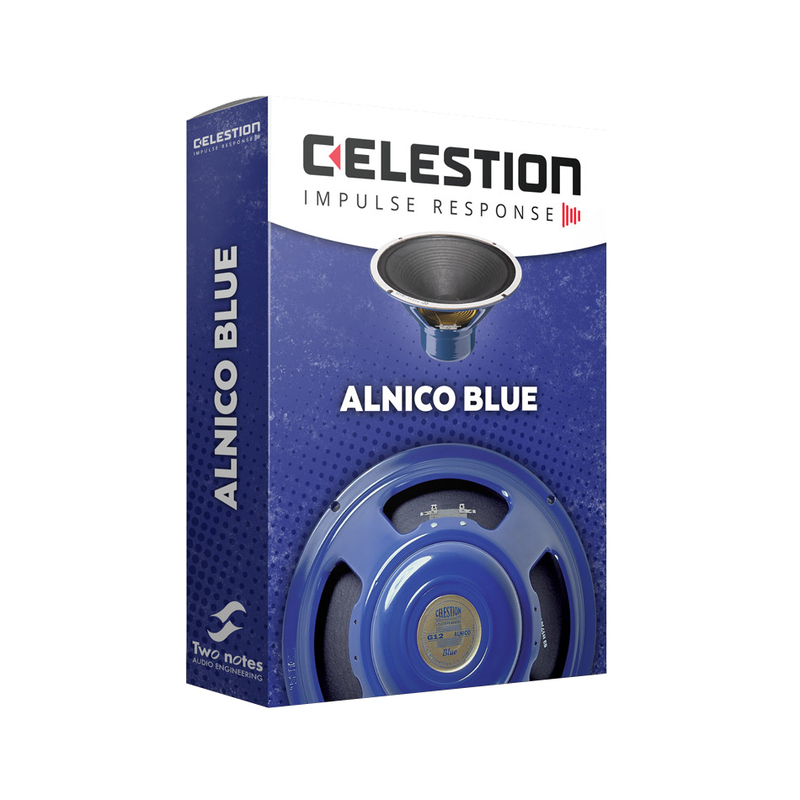 The Alnico Blue evolved from T.530 the G12 radio speaker that was reinforced to withstand the rigours of use in a guitar amplifier. It has a characteristically mellow midrange with a bell-like high-end, all soaked in gloriously musical, alnico compression.